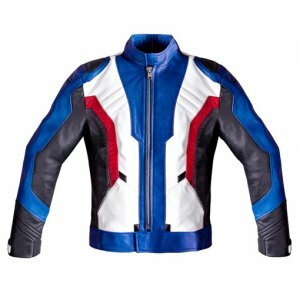 Try out something new this winter season as this season brings along many festivity and celebrations. 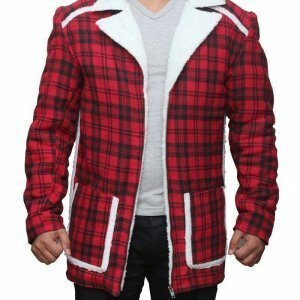 So either you are going for a formal meeting or have planned a hang out with friends you can wear this jacket that we have presented here. 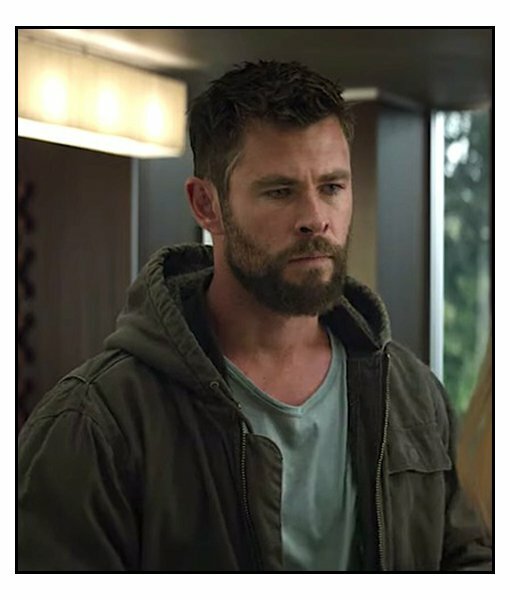 Inspired from the Avengers Endgame the Thor jacket is worn by the actor Chris Hemsworth and he completely rocks the looks portraying a civilian look and simple appearance. 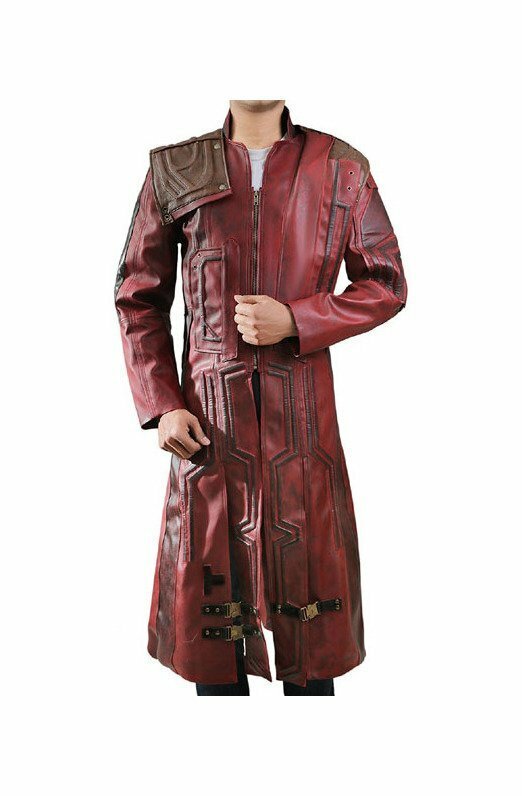 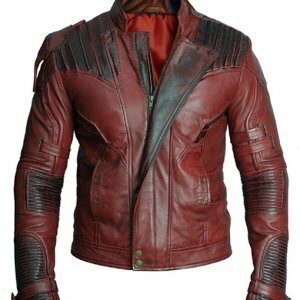 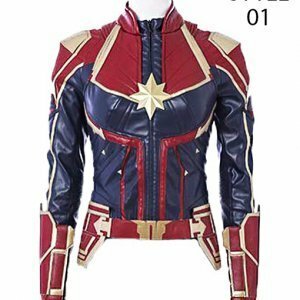 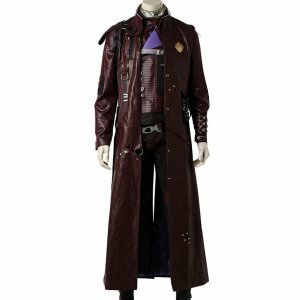 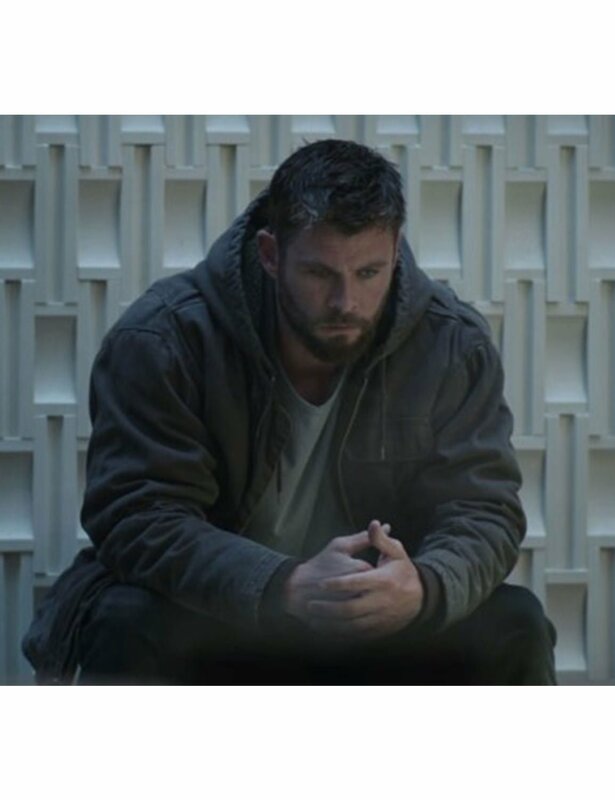 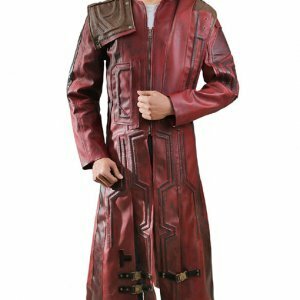 The Avengers Endgame Thor Jacket is fabricated from the cotton fabric that is of supreme quality making sure that it gives the ideal warmth needed in the winter days. 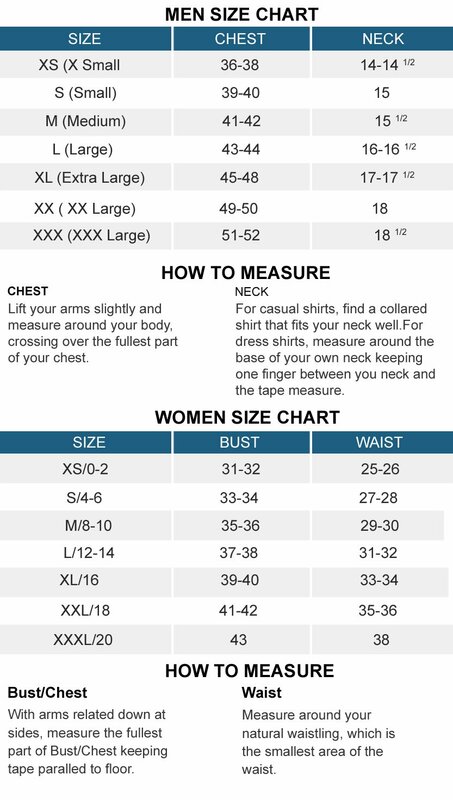 The inner layer of viscose makes it a comfortable wear by giving a soft sensation and a pleasant effect on the skin. 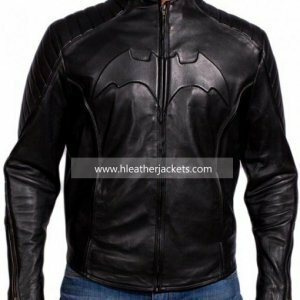 The full zipper placket on the front let you style it according to your way. 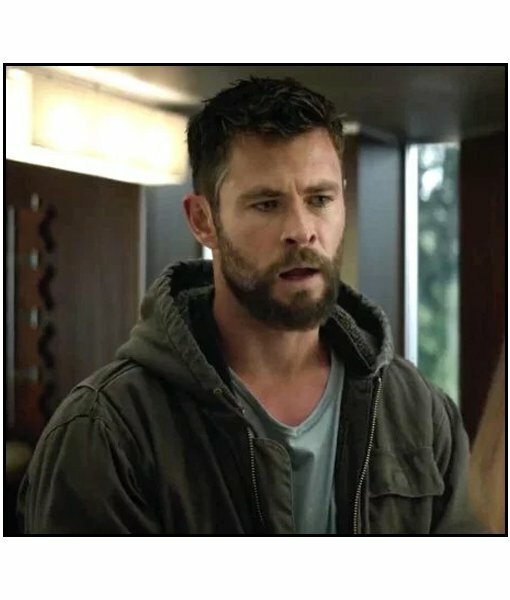 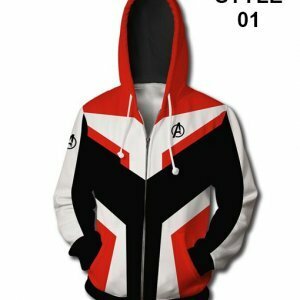 There are two pockets given on the outer layer of this Avengers Endgame Thor Cotton Jacket on the waist sides to walk in style keeping your hands free.